10 tips to Writing your Perfect Assigment Mar 28, 2018 It is all too easy to worry about writing your assignment and sometimes just starting it can seem difficult. To take away some of that feeling of dread, here ar.. 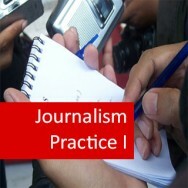 Journalism Practice II course online. Expand your practical journalism opportunities. 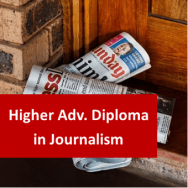 Like Journalism Practice 1, this module gives you valuable experience in writing for a student publication, which will greatly enhance your resume. Publishers are more likely to employ writers who have already been published! 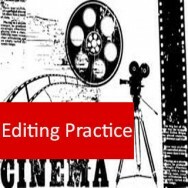 Under the guidance of a mentor (a writing/editing tutor), you will participate in the production of a specific publication. As a feature writer, you will prepare and submit works for the publication and work with other students to produce a polished, professional-looking online publication that you can proudly show to a prospective employer. Your work is authorized to go live on the internet. It is not easy to get your work into print, yet many publishers will only consider a journalist or freelance writer who has already been published. 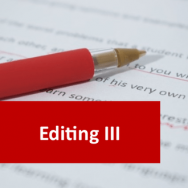 This module gives you a unique opportunity to demonstrate your ability to write well, and to tailor your writing to the particular needs and requirements of a prospective employer. You will also learn first-hand what it takes to get a publication from original inception to print. There is more involved than many writers realize, and a successful publication requires the cooperation and expertise of a team of individuals who work together to achieve a common goal. 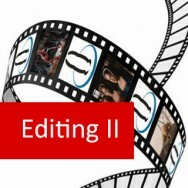 On graduation from this module, you will not only be a published writer, but you will have gained valuable experience as part of a publishing team. This is a marvelous opportunity for kick-starting a career in journalism, freelance writing, or in the publishing industry. 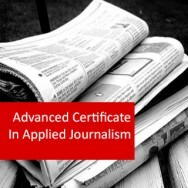 Like Journalism Practice 1, this module gives you valuable experience in writing for a student publication, which will greatly enhance your resume. Publishers are more likely to employ writers who have already been published! Under the guidance of a mentor (a writing/editing tutor), you will participate in the production of a specific publication. As a feature writer, you will prepare and submit works for the publication and work with other students to produce a polished, professional-looking online publication that you can proudly show to a prospective employer.